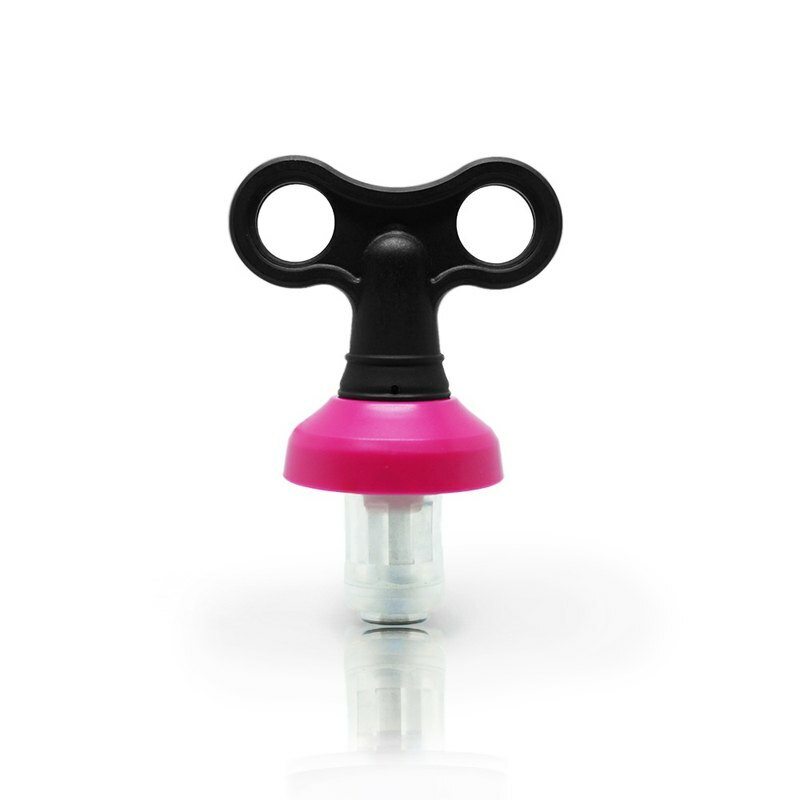 Intimate handles are easy to take, not afraid to break the bottle Clockwork design, right-handed, left-handed, ultra-easy to use Perfect fit to all kinds of wine bottles, blocking the best freshness of air retention wine Dipper Taste Taiwan Design Winder Bottle Stopper Made in Taiwan You have enjoy every happy time Prevent water leakage Easy hand carry Easy way to use it https://farm2.staticflickr.com/1978/44944527941_1f06cff73f_o_d.jpg https://farm2.staticflickr.com/1959/44944527801_794da4e924_o_d.jpg https://farm2.staticflickr.com/1905/31071562868_201afd7a06_o_d.jpg https://farm2.staticflickr.com/1956/31071562558_5164769f19_o_d.jpg https://farm2.staticflickr.com/1913/31071562448_3f9ef268a9_o_d.jpg https://farm2.staticflickr.com/1921/31071562168_7819a542eb_o_d.jpg Origin / manufacturing methods Taiwan [Content material size] Packing size: length 6.3 x width 4 x height 8cm Size: clockwork width 5.5 x bottle width 1.6 × height 7.5cm Material: plastic, silicone, metal Content: wine bottle stopper x1 [Intimate reminder] 1. Due to the different resolution of the screen, the color of the picture is slightly deviated, so the color of the product is subject to the actual product. 2. The goods are personal hygiene products, which are not returned or exchanged after being opened or used. 3. Please be careful to hook your fingers into the round hole to get stuck. 4. Large dimensional error or special bottle mouth may also cause a difference in firmness. Please confirm the size before use.